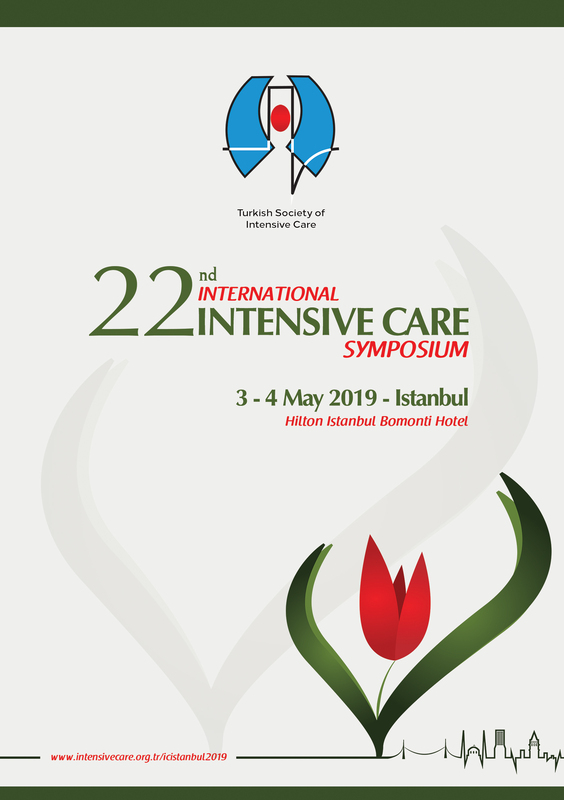 As National Representative Turkey at ESICM Turkish Society of Intensive Care 2016-2018 Board Member Assoc. Dr. Tuðhan Utku was elected as consul. As National Representative Turkey at ESICM Turkish Society of Intensive Care 2016-2018 Board Member Assoc. Dr. We are honored to announce that Tuðhan Utku was chosen as a consul.